« PIC: All ready to go to #WMCawards! Honored to celebrate with @womensmediacntr! PIC: Holy moly! That’s @JaneFonda on stage acknowledging me as a Social Media Award nominee! 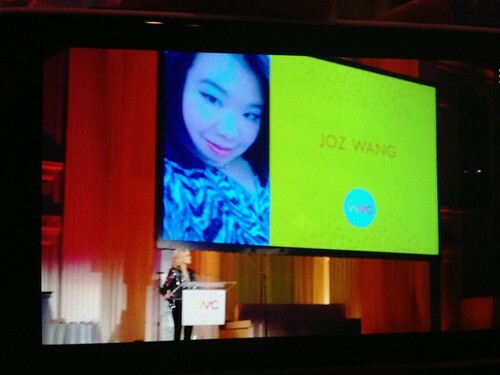 #WMCawards, originally uploaded by @jozjozjoz.